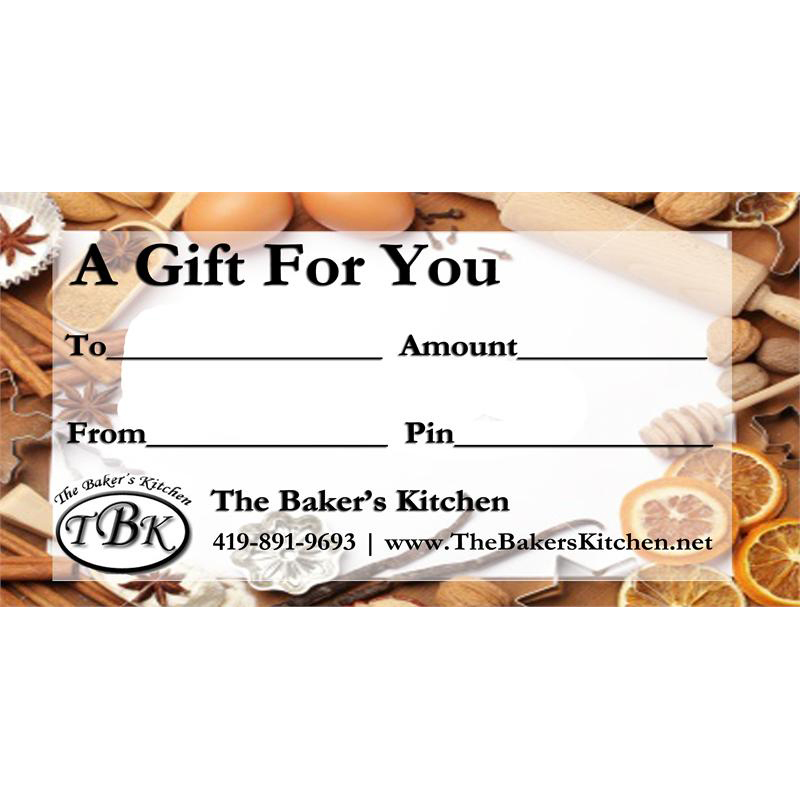 Once we have processed your order for a gift certificate, you will be emailed with a PIN number that can be used to deduct the value of the gift certificate on your next purchase. 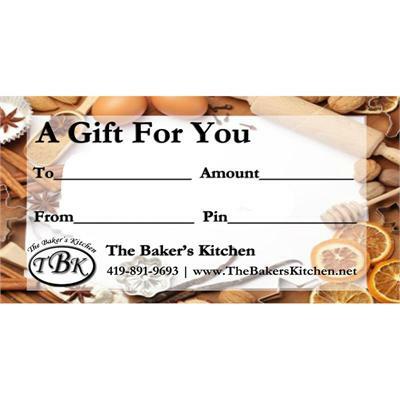 Gift certificate PIN numbers are the responsibility of the purchaser, so please keep them in a safe place. Should you loose or misplace your PIN number, please don't hesitate to contact us so that we may be able to provide you with your PIN number.